Home How Much Does Homeschooling Cost? Does homeschooling cost a lot? You may be surprised to learn that many parents spend more money in supplies, fees and other expenses when they send their kids to a public school. Many people think that educating a child at home will be far more expensive than sending them to public school. After all, since the government pays $10,000 per child or more each year, why would a parent want to take on all of that expense for each of her children? In addition, studies find that those parents spend over $600 of their own money as well! Fortunately, parents find that they can educate their own children for a fraction of this cost. In fact, some educate their children for practically nothing. 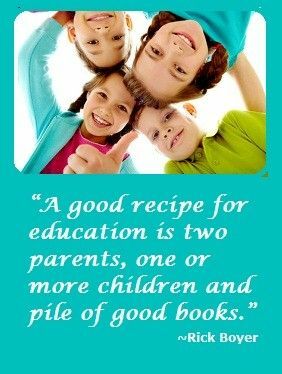 Every homeschooling family spends different amounts on the education of their children, because everything comes down to choice. Those that can afford to spend more on education will do so. Those that cannot afford to spend more do not have to do so. There are some basic expenses involved, but it is up to each parent to decide whether they want to invest more time or more money. Those willing to put in more work themselves can get by with very low education expenses. This is the most basic requirement for homeschooling a child. You must have books, workbooks, calculators, microscopes, paper, pens, and other basic supplies. Children generally need a computer with access to the Internet and a working printer. The curriculum has to be well designed to meet any applicable state guidelines and the personal learning needs of the child. Materials are always needed for special projects as well. Some parents will pay thousands of dollars a year to purchase complete curriculum programs for their children, but that is not always a necessary homeschooling cost. There are many affordable curriculum options available that meet or exceed most state standards while giving children an excellent eduction. Parents willing and able to put out more effort can assemble their own curriculum and plan out their own lessons and projects. Some may be able to use free or low cost resources and supplement with their own efforts. There are are lots of resources available to help parents tohomeschool on a budget. Basic school supplies are very inexpensive if parents shop just before the new school year starts. Supplies are very cheap at that time, so homeschooling parents typically stock up at that time. Children need opportunities to make friends and socialize with others. When they are homeschooled, this is done through extracurricular activities such as dance classes, horseback riding lessons, or local sports groups. These things all cost money, but parents can determine how much they spend on each child. Most communities have free programs as well. Field trips can also be an added expense, but that can be controlled by going on special days where admission to museums and other locations are free. Purchasing season or family passes to some local businesses may also take care of field trips without spending a ton of money. Parents often choose to join with local homeschooling groups, and some will be more expensive than others. 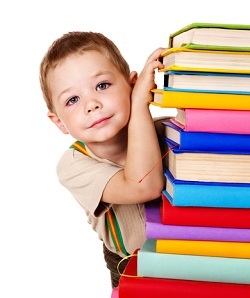 There may be miscellaneous expenses that come up some years for certain children as well. What parents have to realize is that these expenses come up when children are in public school as well. In fact, many parents complain that public schools “nickel and dime” them to death and push fundraisers down their throats. 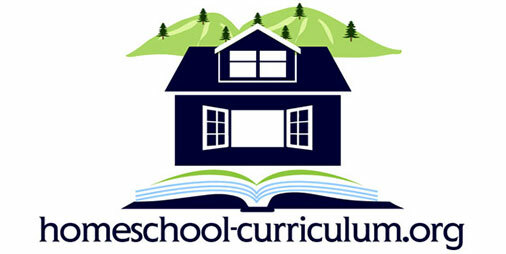 Expenses are controlled by the family budget when a child is homeschooled. You may have a lot of options depending on where you live. Look for online schools or charter schools that offer online programs in your state. Community colleges can also be good resources. They may have age restrictions. Lastly, there are a ton of online resources you can use for little to no money such as Khan Academy (www.khanacademy.org). You should decide if you want an accredited program. You can search this site for more information on that.